My favorite visions of Provincetown Ma. As a kid growing up, these are some of the images carved into my minds eye, the beautiful moments and captured bliss. 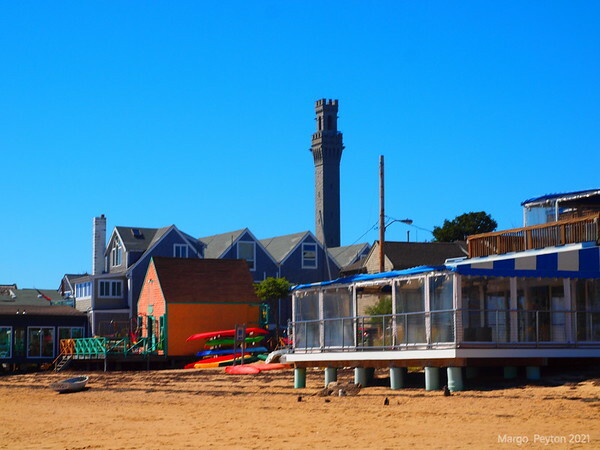 The peace and beauty of what provincetown is. The warf, the fishing fleet, the beaches, and flowers, the small town, little shops and beautiful sunsets and sunrises.